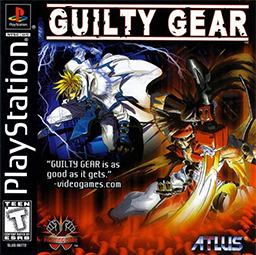 Guilty Gear is a series of fighting games with over a dozen installments. In the original game, there are ten playable characters. There are a total of 36 playable characters in the entire series.